Jack Ruby Presents is a pretty loaded phrase. Jack Ruby was a complicated and perplexing figure who managed to alter the coarse of history on live television. The idea of Ruby himself presenting anything is both comical and insane. The moniker seems fitting for the roots-rock outfit that is Jack Ruby Presents, though I’m not entirely sure why. It could be that the band possesses a semi-legendary status in the small college town of McMinnville, or it could be that the band projects a sense of sincerity that (however deranged) Ruby himself possessed and tried to express. Or it could simply be that it is a complicated and loaded name for similarly complex band. I first heard of JRP through word of mouth and decided to give their tunes a listen. 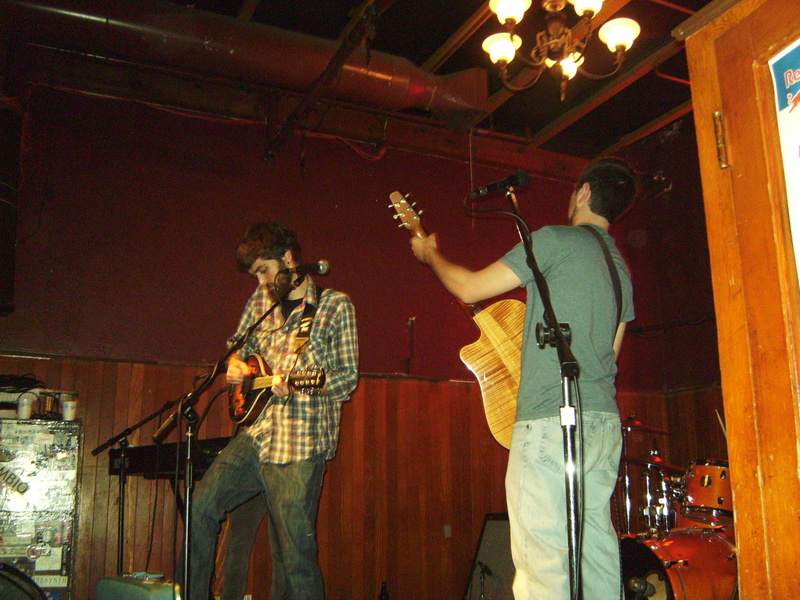 The Cardboard EP, as it was called, was making its rounds on campus and was also streaming on the groups myspace. I listened to each song, and while they sounded like legitimate songs in every sense of the word they were missing something. After a few minutes with each song I realized that the arrangements sounded as flat as the name the EP had taken. There was simply no energy. Because of this I maintained a small interest in the band because they’d started at my college but managed to miss all of their live performances in and around campus. Not long after The Cardboard EP the band signed to Homeskillet Records and rumors of a debut LP began to circulate. Two years later, at the urging of JRP’s front-man, Jesse Hughey, I stood near the back of The Satyricon in downtown Portland with a friend. I watched as a couple of local acts bumbled through their sets and wondered if I’d made the right decision. After a bit of set up Jack Ruby Presents took the stage and with smiles plastered across their faces they launched into their first song. Instantly I realized that this was a different band. The energy that was so lacking on their studio recordings came across ten-fold, filling The Satyricon, pushing its way into everybody’s psyche and bubbling up in the spaces between. 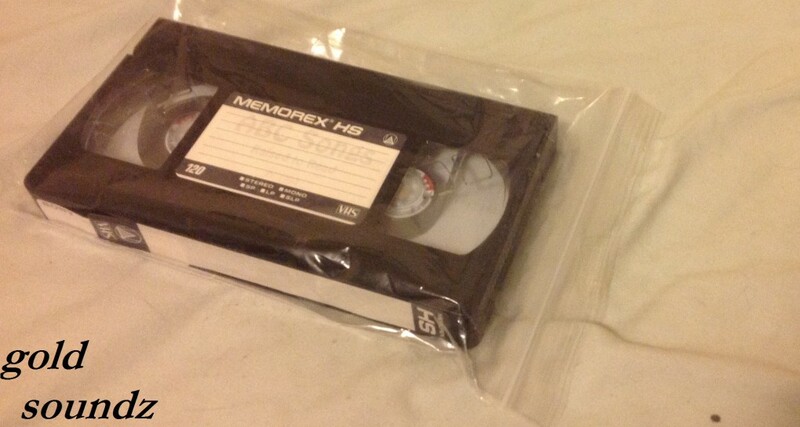 I left the show hoping that JRP’s would be able to capture that energy and figure out a way to put it on a disc. 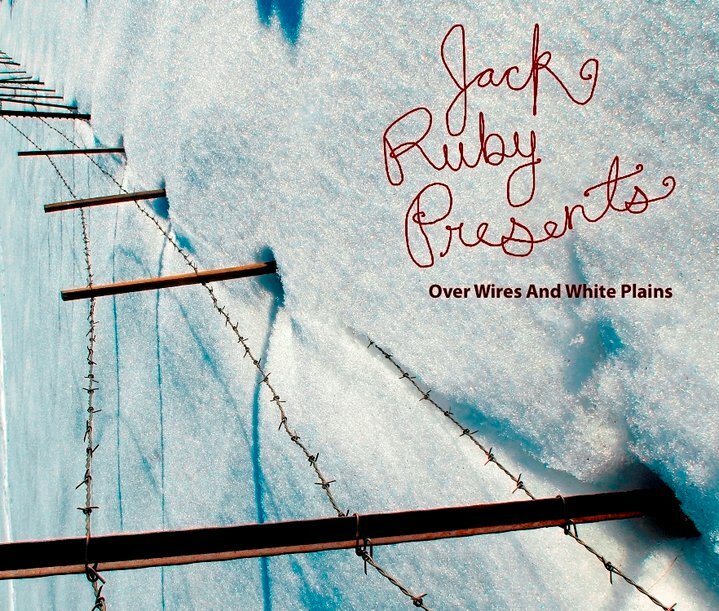 On May 15th, 2010, Jack Ruby Presents released their debut LP: Over Wires And White Plains, on Homeskillet Records. The album spans 12 songs of haunted legends, late night drunken blues, heartbreak and home. The band seems to float through the upbeat tunes with a welcoming elegance and sink to the dirty depths of the soul on the more sorrowful numbers. The ability of the band to inhabit these polar opposites with such sincerity is equal parts fascinating and rare. Lead vocalist Jesse Hughey’s voice is the one you want singing you to sleep at night. His deep and homey vocals are those of a soul much older, one well versed in the cigarette smoke and whiskey tunes he often sings. Christopher Hernandez’s song’s are complex tales of lives loved and lost complimented by his emotional vocals and fabulous guitar playing. Melissa Davaz’s tunes are similarly dark but she leaves many of them behind as her beautiful and soaring vocals seem to lift her up and away. Aaron Owens’ remarkably tight and technical drumming rounds out each song without overpowering, something rarely found in music today. But it is when all three harmonize and croon together over Owens’ drum lines that the band is at its strongest. It is during those moments that you realize Jack Ruby Presents is much more than the sum of its parts. Over Wires And White Plains signals that Jack Ruby Presents is not a small time band from a small town on a small label. Each of the 12 songs holds its place on the album in way no other song could. There is not a wasted chord, or a spare moment and you wouldn’t want one. It’s a rare album in a sea of collections. As soon as it’s over you’ll pray you can give it another hour of your undivided time. It is a powerful album that could compete with anything on the market if given a chance. It carries with it the story of a band growing, learning and loving every minute of it. In a sense, Over Wires And White Plains is everything it could have been, should have been, and always wanted to be. Everybody wants to bottle that feeling you get when you first get home: that overwhelming sense of comfort and joy and sincerity. Jack Ruby Presents has done just that. Get your copy of Over Wires And White Plains here. 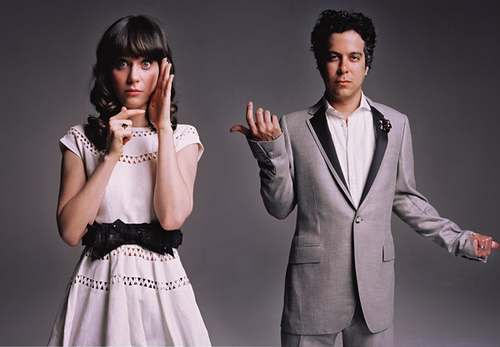 I dug the first She & Him album and their follow up, aptly titled: Volume 2, drops on Merge Records, March 23rd. BUT: NPR, is pretty much king and they are streaming the album more than a week before its street date. NPR is rad, and they do this kind of stuff all the time, so if you’re a fan of She & Him, or just want to hear their new album in its entirety, point your browser to NPR’s website or click just click here. Ok, I know. ANOTHER theme change, [for those of you actually re-visiting this site]. I just can’t settle on a new one for that long. I also debated moving my blog to an entirely different provider with more customizable options…but I really dig wordpress. And jesus h… have I been busy. It’s finals time in the land of public university, which is most unfortunate. The important thing to to remember, is that in the very near future, it will be worth your time to check back, I promise. Lots has happened..LOTS. And I plan to catch up as soon as I can. Until then, many of my favorite bands have been kicking out new tracks left and right, so for now, here is a list, as well as a way to listen to these great new tracks. Man, I’ve sure been a crappy (albeit busy/sick) blogger. I promise I’ll get back to my ways. There is plenty to talk about, I’m just slacking..Check back soon for some updates. Here are a couple videos from Pitchfork.tv of Beach House performing songs from their incredible new album, Teen Dream.